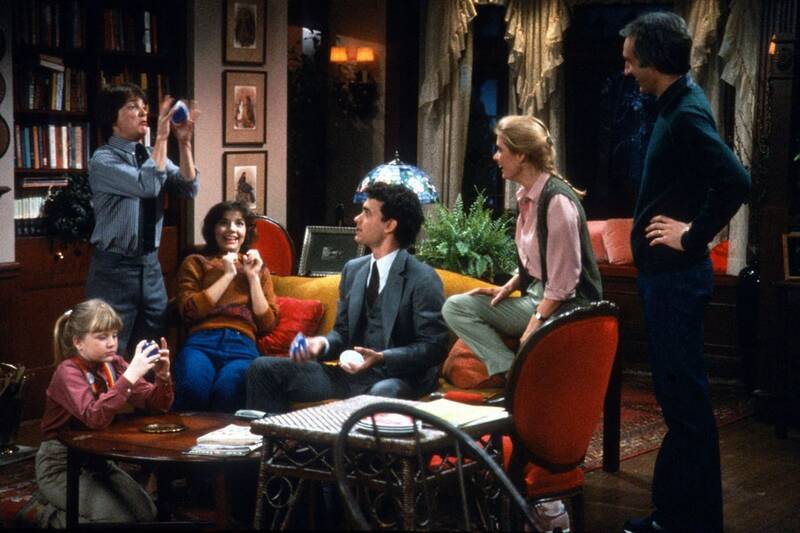 This week we visit one of the most beloved families of 80s TV, the Keaton clan. In this episode we look at one of the most successful primetime soaps of the 80s, in which a secretary can marry a billionaire, long-lost daughters turn up nearly every week, and Moldavian freedom fighters can really ruin a celebration. Is Blake Carrington about to choke a ... lady?